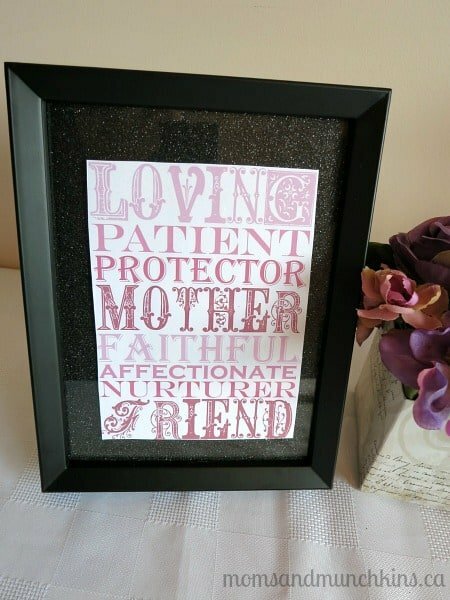 Mother’s Day is coming up quickly. Have you decided how you will celebrate? As you know, I love a good party! 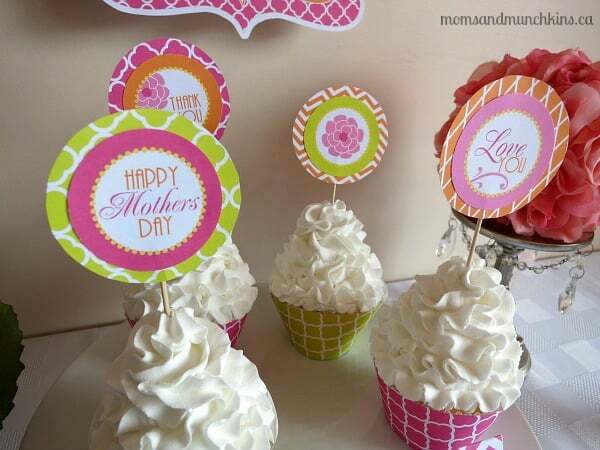 I did a little searching around the internet today and found some adorable, creative and free Mother’s Day Printables that would be fun to use during your celebrations. Here I’ll share those printables with you along with links to where you can download your own for free. 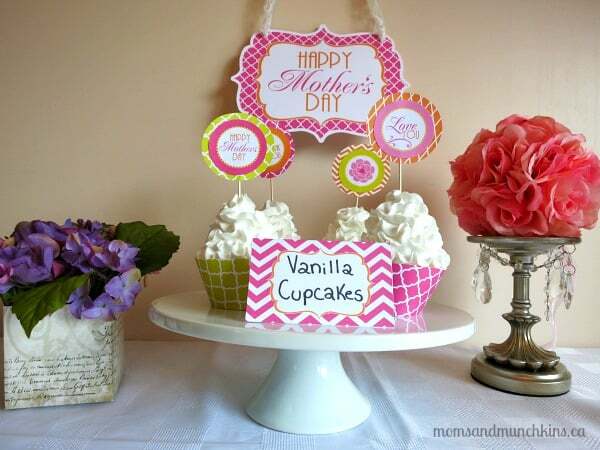 Amanda’s Parties To Go always has creative party printable sets to share. 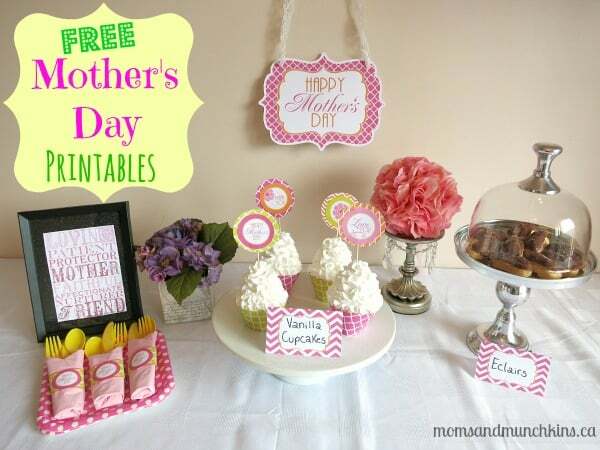 In the free printable Mother’s Day set, you’ll find 36 pages of freebies including signs, banners, cupcake wrappers, cupcake toppers, napkin rings, food tents, straw flags, mini chocolate bar wrappers, Hershey’s Kiss stickers, drink wrappers and much more. Here are a few of the items that you’ll find in her free printable package (click here for the freebies). A Night Owl offers a cute print (like subway art) that would make a pretty addition on your party table. This free print comes in a variety of different colors. Click here for the freebie. Seven Thirty Three is filled with fun & creative ideas for all sorts of special celebrations. 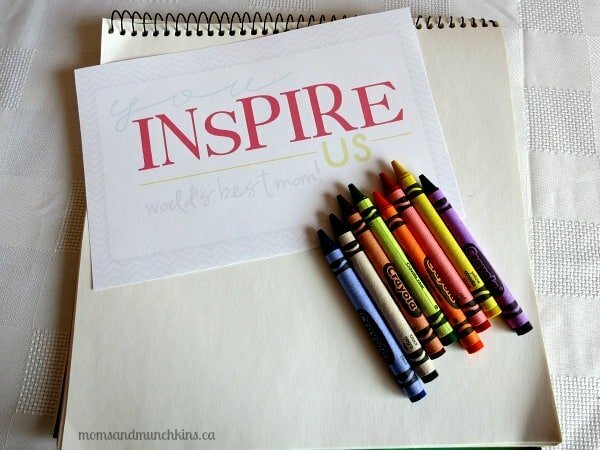 This cute “You Inspire Us” sign would be perfect for a Mother’s Day art project. Their artwork could hang by string and clothespins with this “You Inspire Us” sign hanging above the masterpieces. Click here for the freebie. 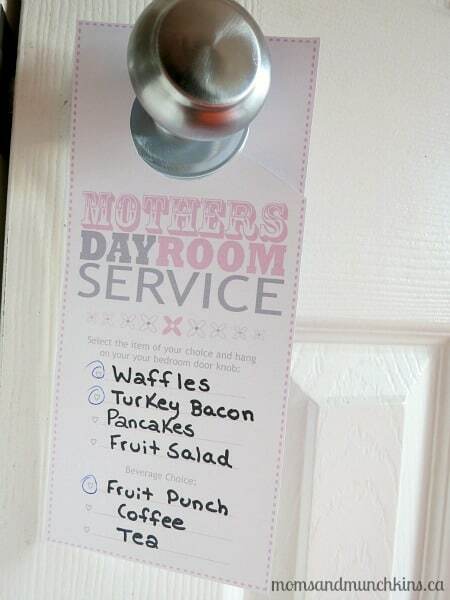 Also from Seven Thirty Three is this unique and thoughtful Mother’s Day Room Service door hanger. I love this idea! 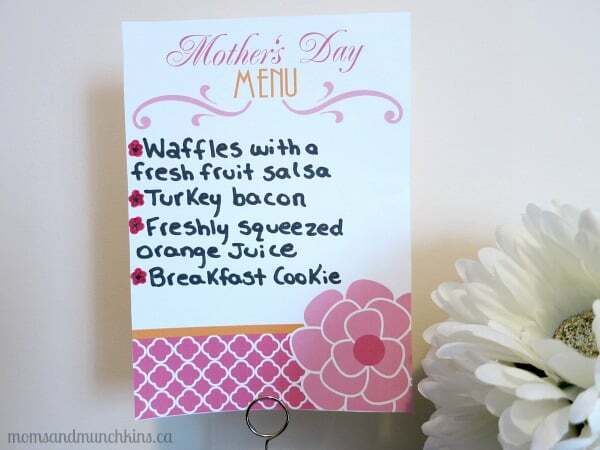 Have your little ones write down some breakfast items for Mom to choose from. They can then leave this on her pillow along with a pen. Mom simply checks off the items she’d like for breakfast and hangs it on the doorknob outside her bedroom. The kids can then pick up Mom’s order and make her a special breakfast in bed with Dad’s help. Click here for the freebie. 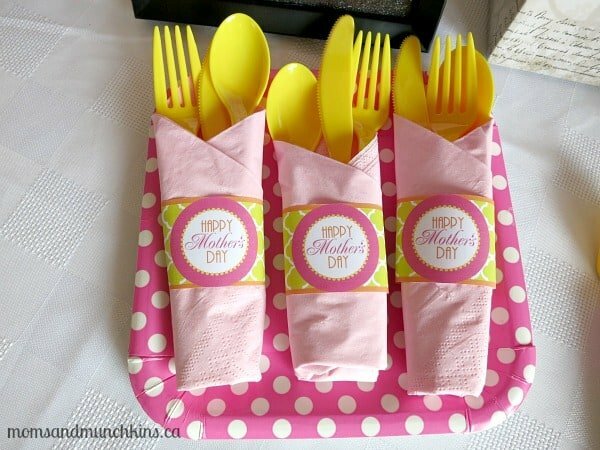 For more fun Mother’s Day ideas, visit our Holiday Fun page and scroll down to May for the Mother’s Day section. We’re always adding new fun ideas for holidays! Follow along on Facebook, Twitter, Pinterest and Bloglovin’.